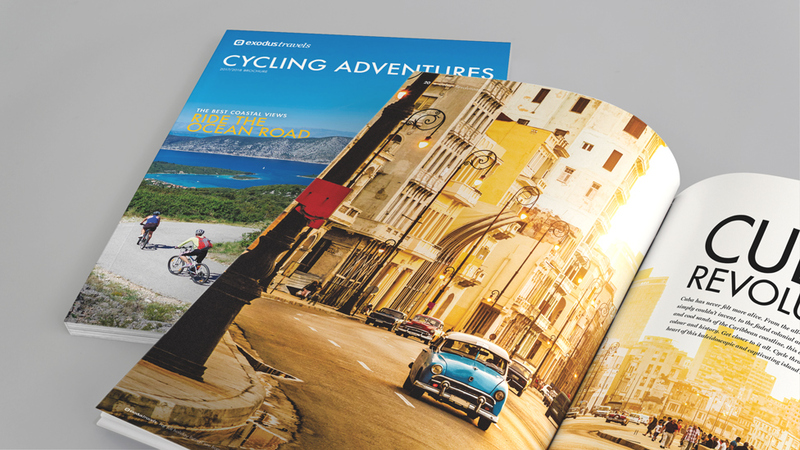 We inspired adventure enthusiasts to discover the world on two wheels with a cycling magazine design that positioned our client as the ultimate travel experts. 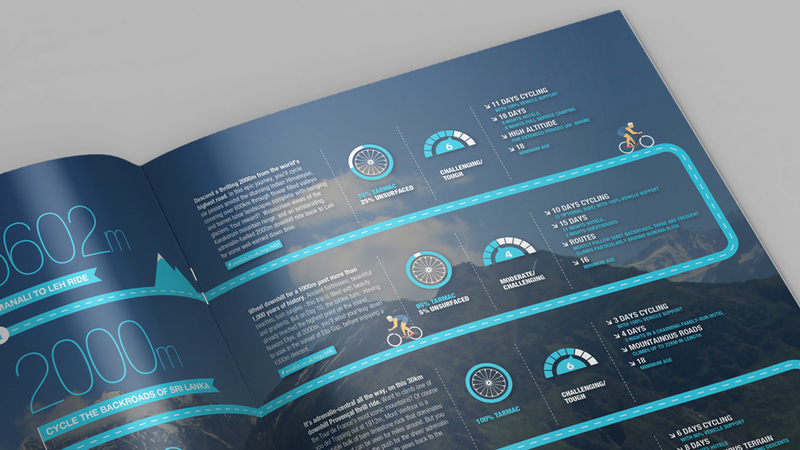 The popularity of cycling holidays has shot up in the last few years. 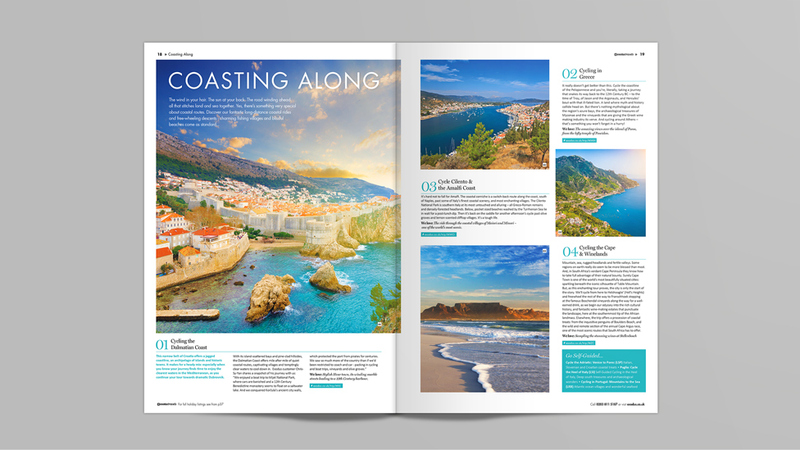 High profile cycling triumphs, with record-breaking wins for Team GB at London 2012, generated waves of national pride, with enthusiasts planning their annual holiday around cycling. 2012 also saw cycling champion Bradley Wiggings become a national hero after a series of historic victories, including Gold in London and Yellow Jersey at the Tour de France. In 2014, the famous race kicked off in Yorkshire – the Grand Départ attracted enthusiastic crowds further cementing the popularity of cycling. The rise in popularity of the sport and holidays around it means that competition in the travel industry is stronger than ever. 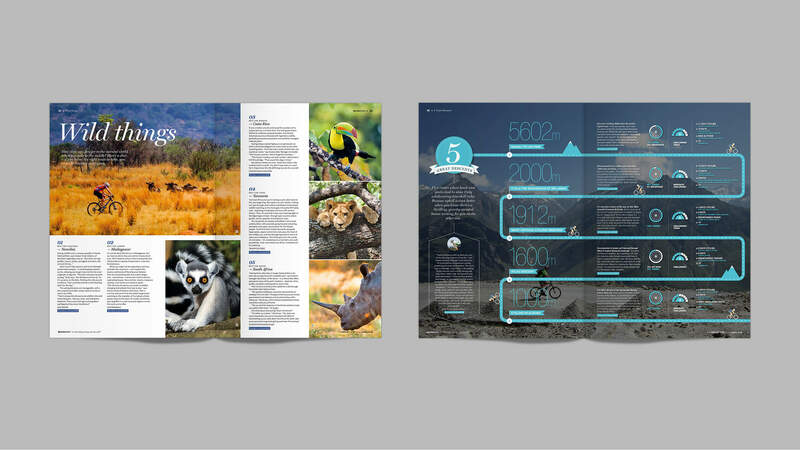 Our cycling magazine design helps position Exodus as an expert, able to offer personalised experiences. 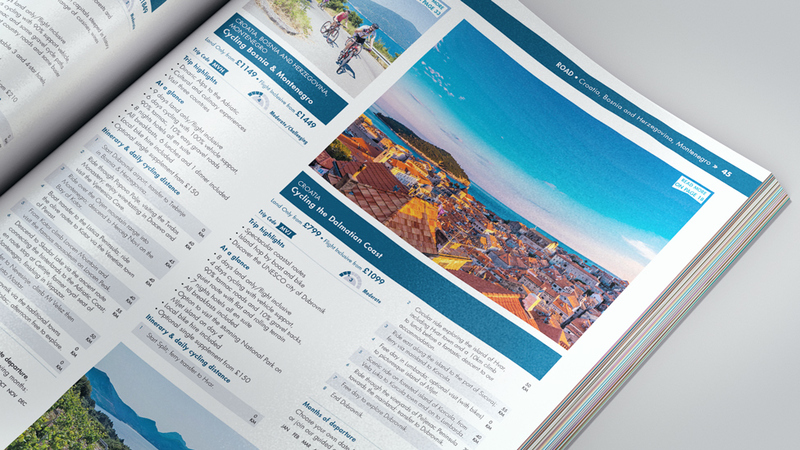 Our design maximises their 40 years’ experience in crafting cycling holidays worldwide. 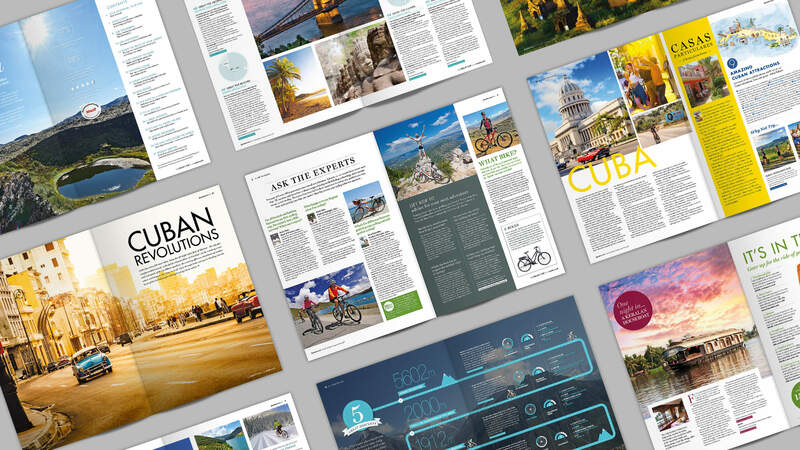 The cycling magazine design we produced is part of a series that signifies a departure for our client from the traditional holiday brochure format, helping them rise above the competition. 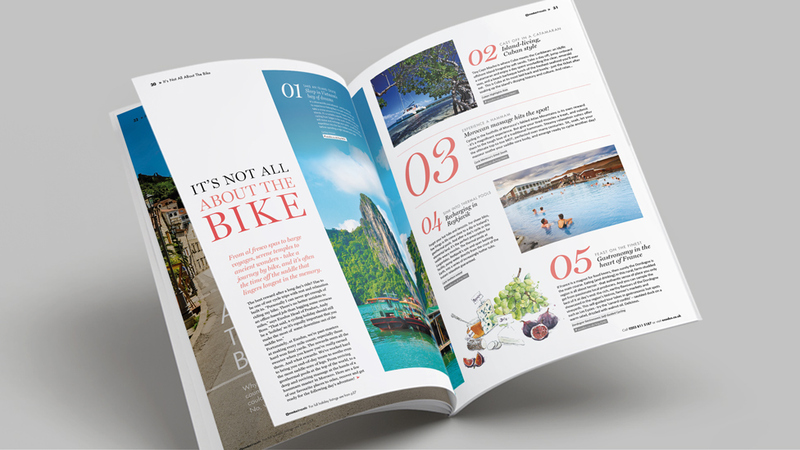 The magazine is filled with a sense of the freedom and adventure of a cycling holiday, as well as the individuality that savvy customers enjoy. 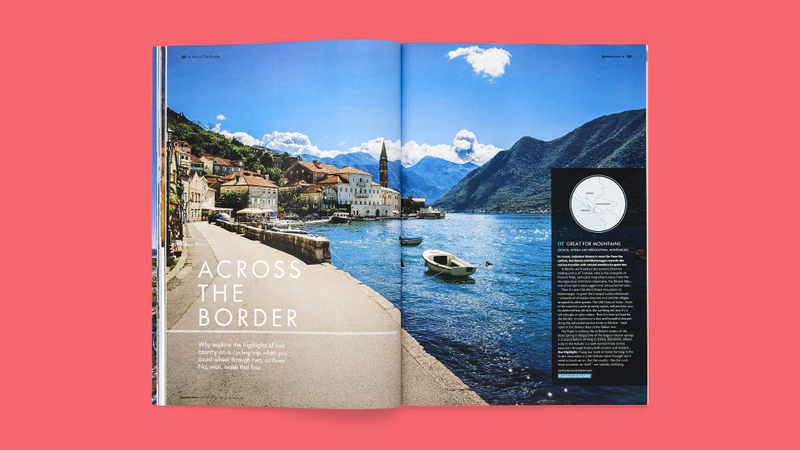 The first hero feature “Your Adventure, Your Way” follows an aspirational magazine cover that entices with a powerful image and attention-grabbing headlines full of inspiration. 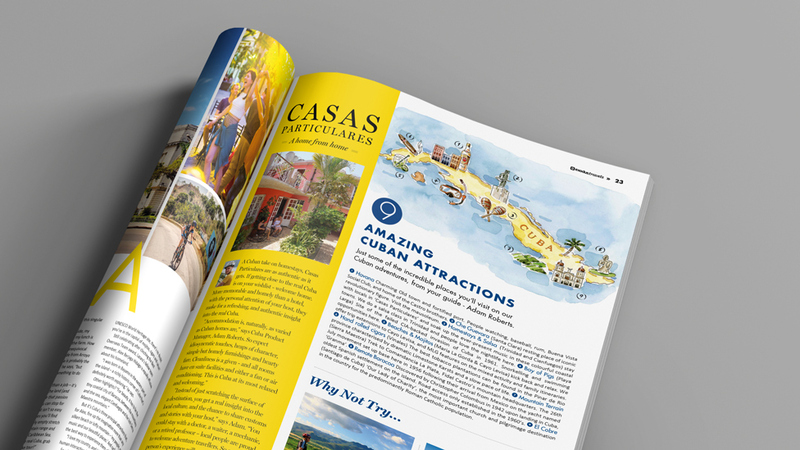 The magazine includes recommendations from locals, Exodus experts and customers on destinations, culture, food and drink, and even equipment. 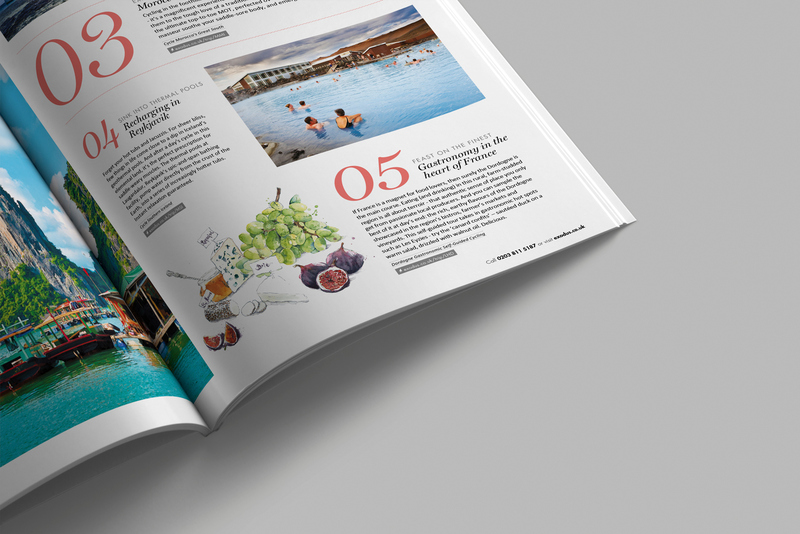 Main features are introduced in a minimal way, with the next few pages giving more detail with stunning images and exciting ideas. 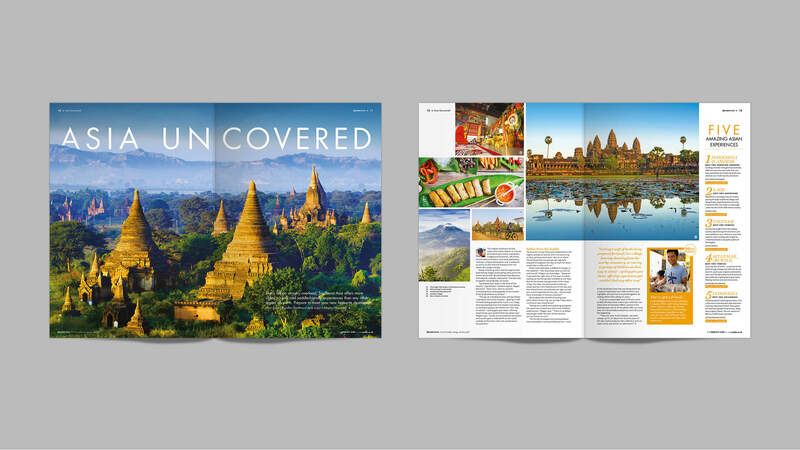 Illustrations, inspirational photography and CTAs in the form of icons help bring the magazine design to life. 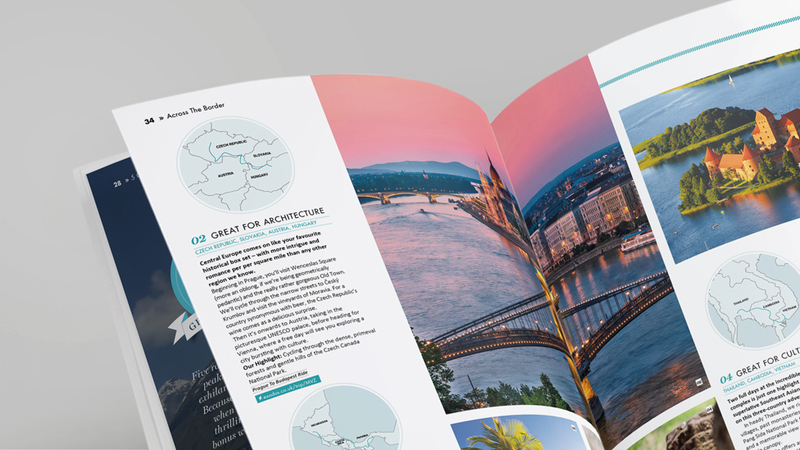 We also incorporated infographic-style routes, bookmark devices, a shopping feature and even created a style for maps. 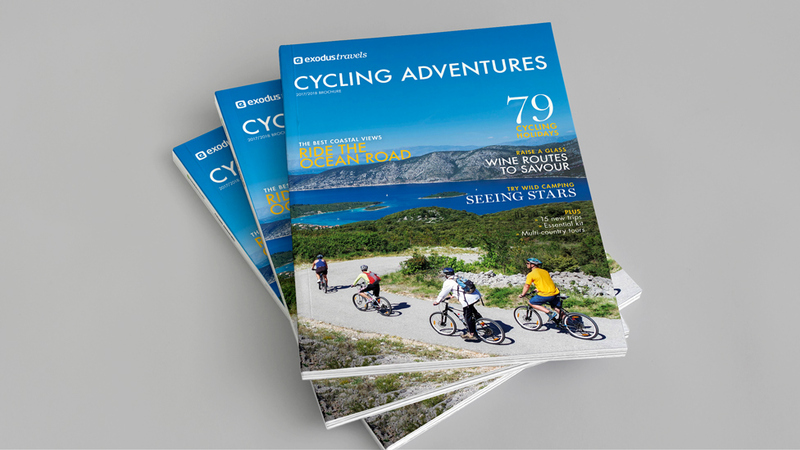 The cycling magazine also acts as a sales tool, and the last few pages follow a traditional holiday brochure style, with clearly laid out information to help customers make their choice. 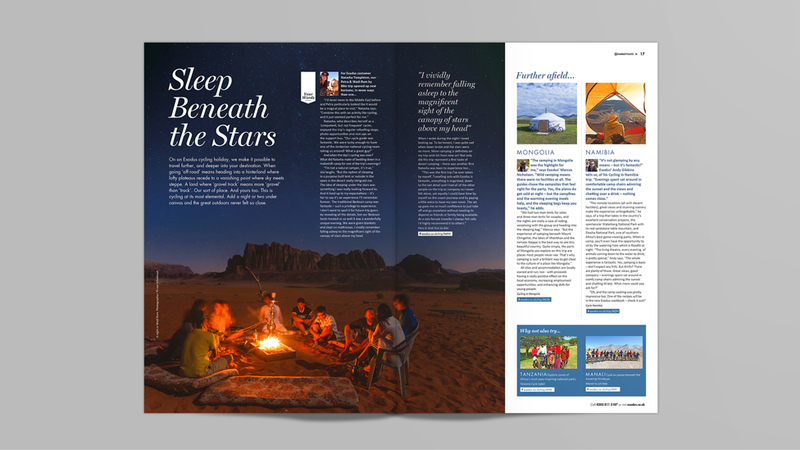 The soft touch paper keeps the vibrancy, energy and freshness of the holidays offered, while encouraging readers to pick up the magazine often as they seek inspiration for their next adventure, without ageing it or compromising on the quality of the materials used.